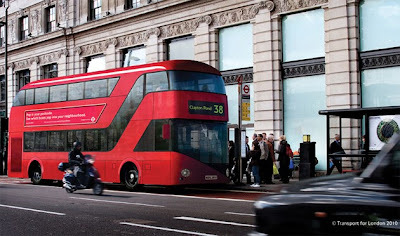 The design of the next generation London buses is almost ready. 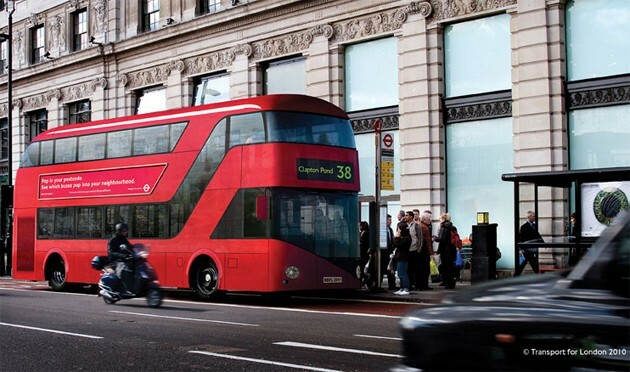 Northern Ireland's Wrightbus has officially won the contract to build London's next double-decker bus. You should start seeing those around London sometime in 2012.